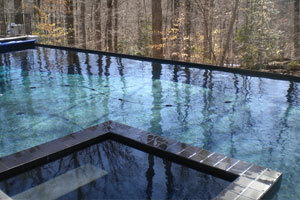 Crystal Pools is a high-end, custom builder that for over 40 years has designed and built innovative swimming pools, spas and water features for discriminating customers in Maryland, Washington, D.C., and Virginia. 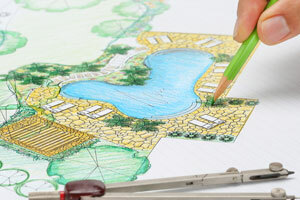 We cater to discerning homeowners who envision a high quality and unique swimming pool, spa or water feature. The Crystal Pools team is proud of the swimming pools, spas and water features that we have created for our clients in Maryland, Washington, D.C. and Virginia. Please take the time to review photos of our work. We approach each project as a true collaboration, offering our expertise and guidance whenever needed to ensure that the entire process is as smooth and enjoyable as possible. Contact us today to so we can help bring your water vision to life! © Crystal Pools. All Rights Reserved.